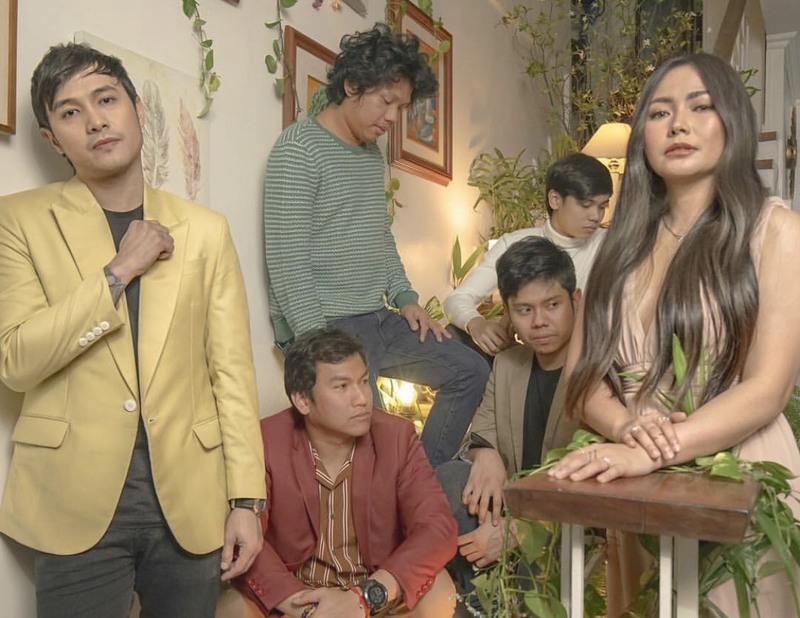 Yeng Constantino and Callalily officially dropped their collaboration project which they worked on for the past couple of months. On Friday, March 22, a new rendition of the band’s “Ex” was released, this time featuring the Pop-Rock Superstar. “Ex” was among the hit singles of the band released last year. What do you think about the new version? Comment below!